Meet Mo, Fleaflicker Commissioner since 2008. 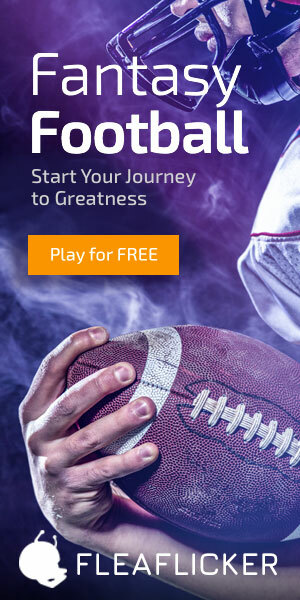 “My fantasy football addiction began in 2008 with a Fleaflicker ad that said you could play fantasy football for free, even if you knew nothing about football. Having always wanted to learn the game, I decided to try it. I found that claim to be true – I learned how to play and I loved it! 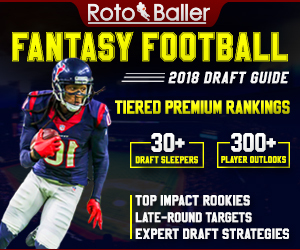 Eventually, I also tried other fantasy sites, but I quickly realized that Fleaflicker’s fast and easy interface, prompt response to support questions, and openness to suggestions, was definitely NOT the norm in the industry! Yahoo, ESPN, CBS. and NFL sites were much slower to navigate, and I found them to be annoying in comparison to Fleaflicker’s ease of use. On Fleaflicker, your home screen shows all of your leagues at a glance, where little icons alert and lead you to any new activity in any of your leagues since you were there last. I also love all the hidden information you can find just by running your cursor over headings, numbers and icons on the other pages. Those are the kind of little time-saving devices that make Fleaflicker’s fantasy experience a cut above the rest! 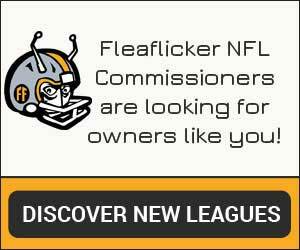 You can also opt to have Fleaflicker send you a personal email to alert you to any new transactions or messages in any of your leagues.